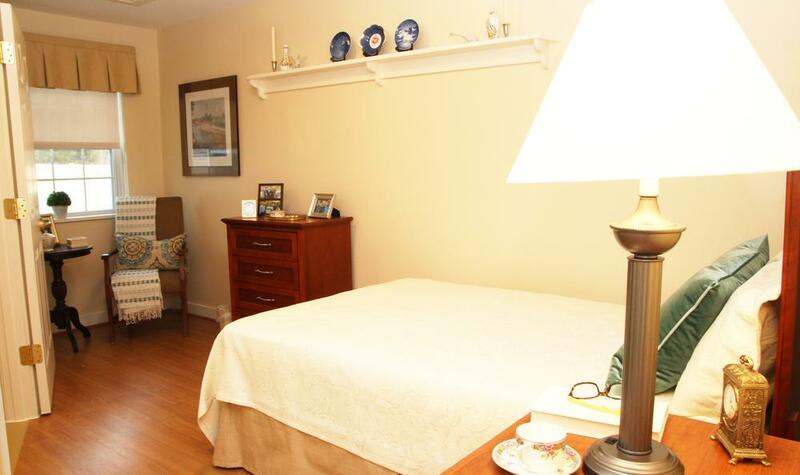 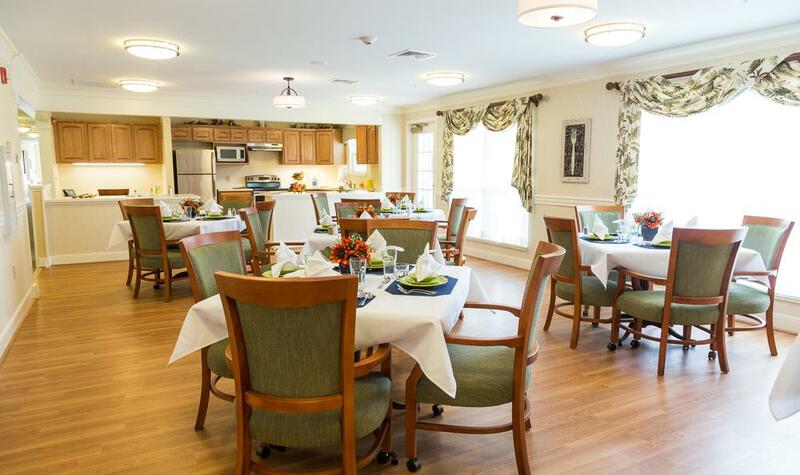 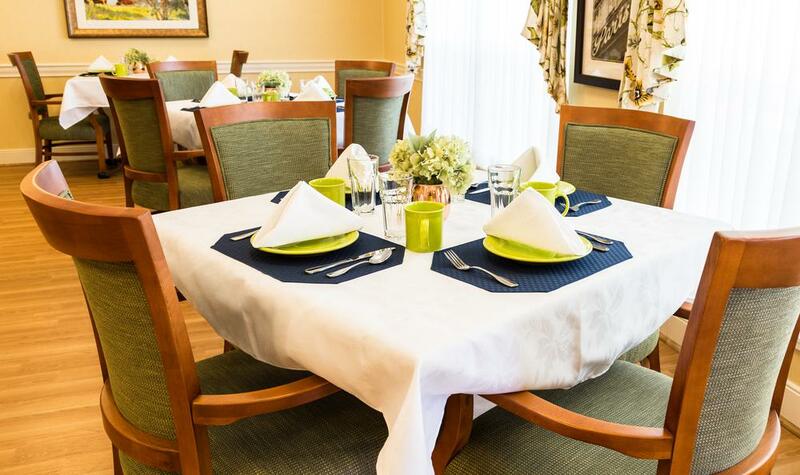 See for yourself what sets Artis Senior Living of Lexington apart from other memory care communities in the greater Boston area. 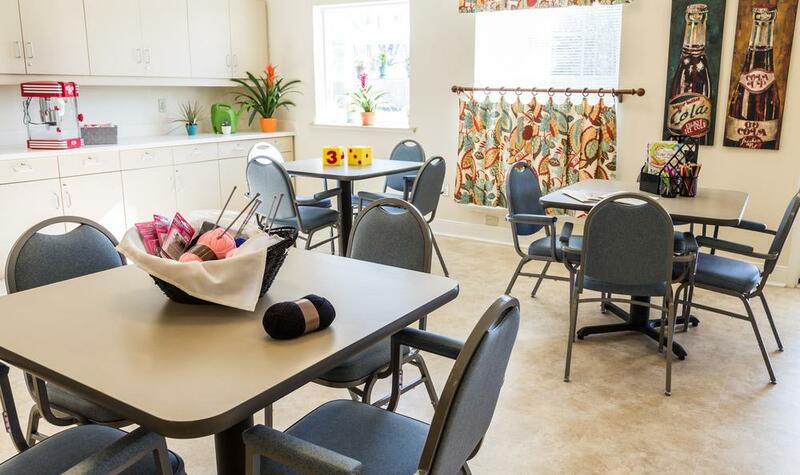 Our intentionally designed neighborhoods provide a reliable environment for memory care residents to maintain their independence and encourage engagement and socialization. 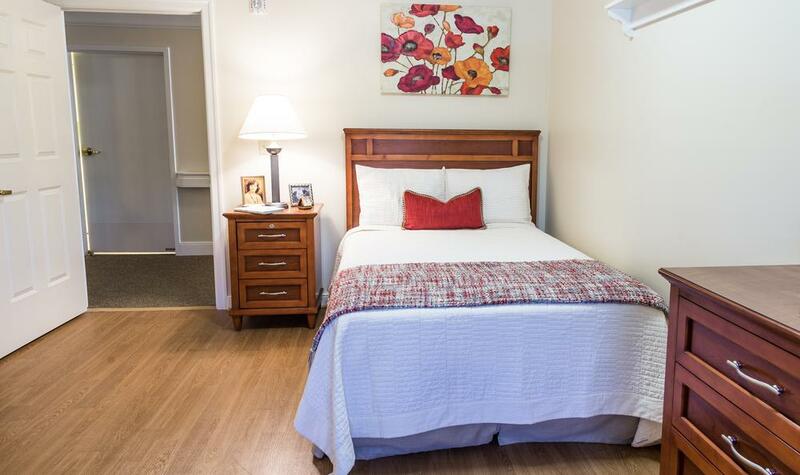 Each of the four neighborhoods features comfortable decorations, generous communal spaces, and private residential suites. 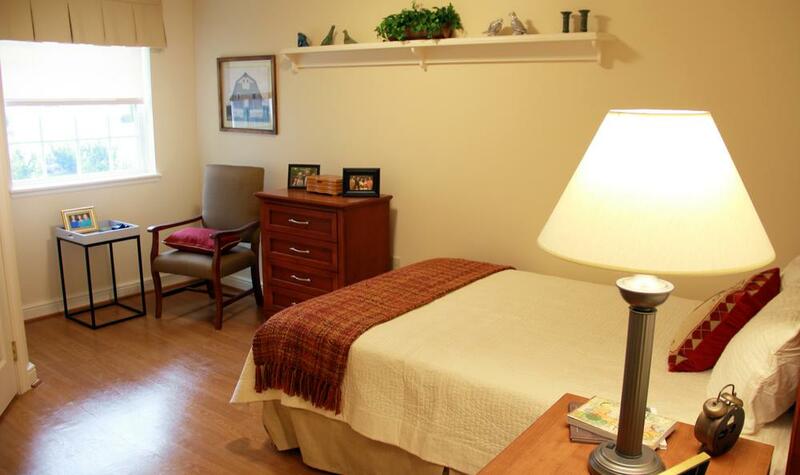 We understand that transitioning to memory care can be a daunting and difficult journey for seniors and their loved ones. 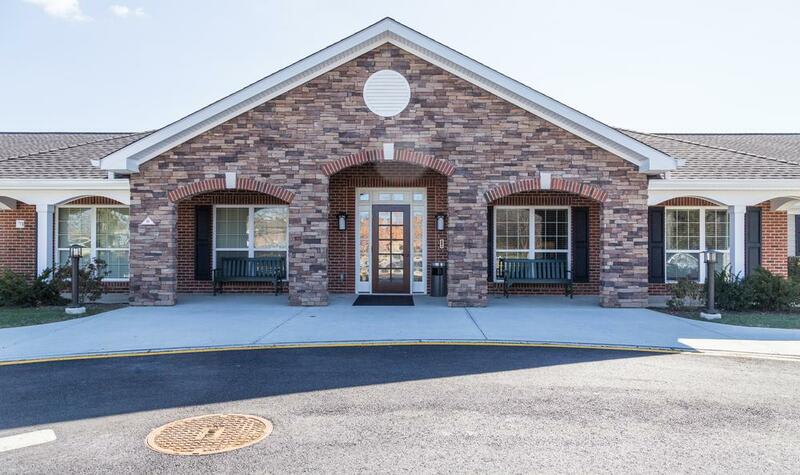 The smaller neighborhood setting allows seniors to live in a community, but at a slower, quieter pace and with fewer people than a traditional senior living environment. 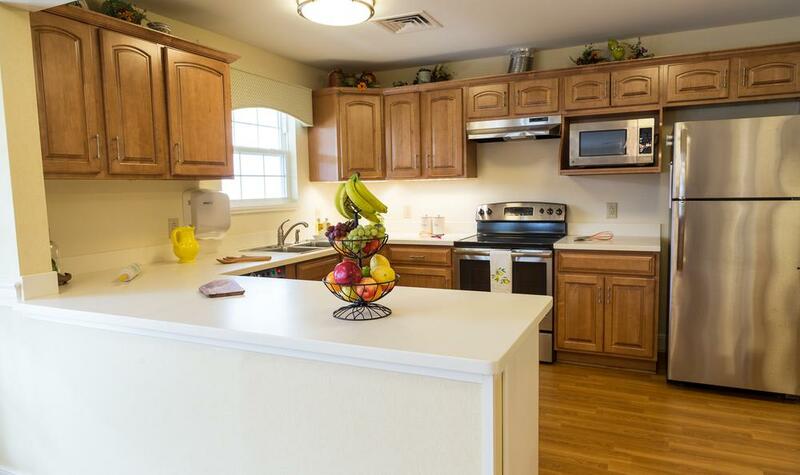 Neighborhoods have their own dining room and kitchen space, featuring chef-made meals inspired by a Mediterranean diet. 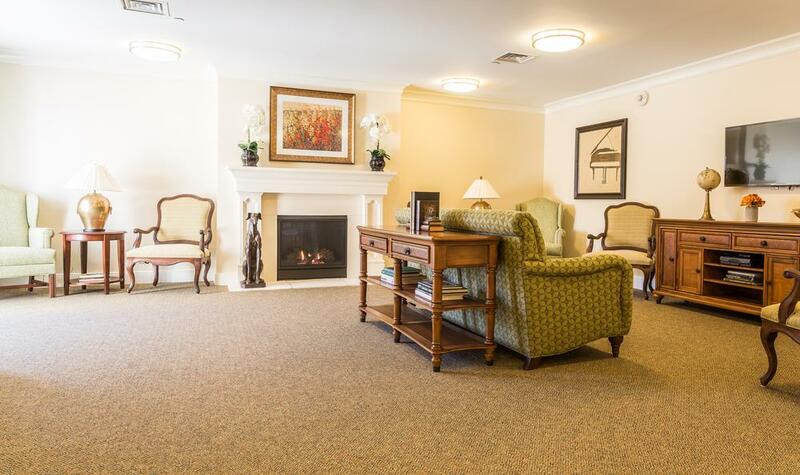 Residents are welcome to relax in their suite or neighborhood or head over to the communal Town Center for socialization and wellness activities. 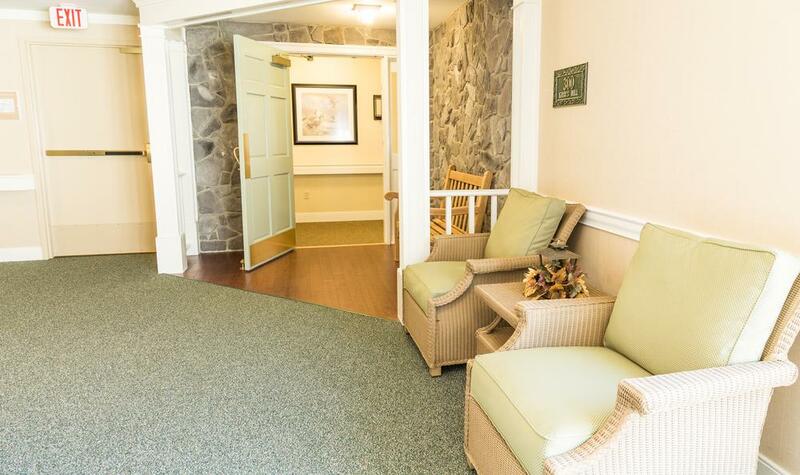 The Town Center is bordered by beautiful walking trails that lead to neighborhood courtyards and outdoor seating areas. 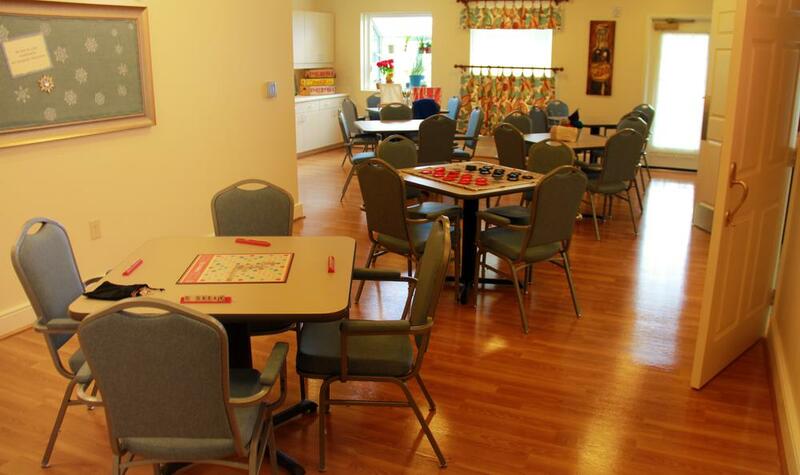 Once there, residents may participate in a holiday celebration, exercise class, or creative arts workshop. 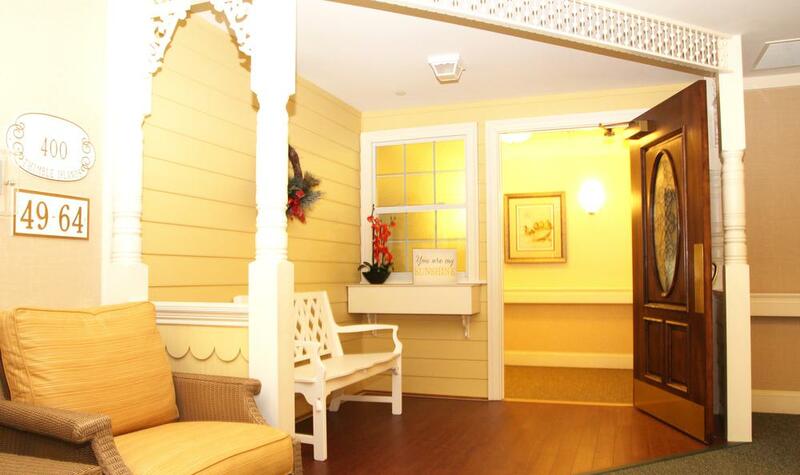 There is also an onsite beauty salon and barbershop in Town Center. 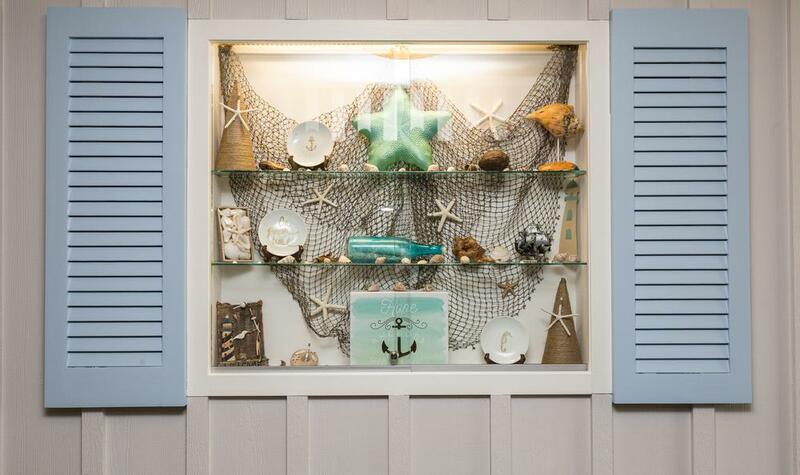 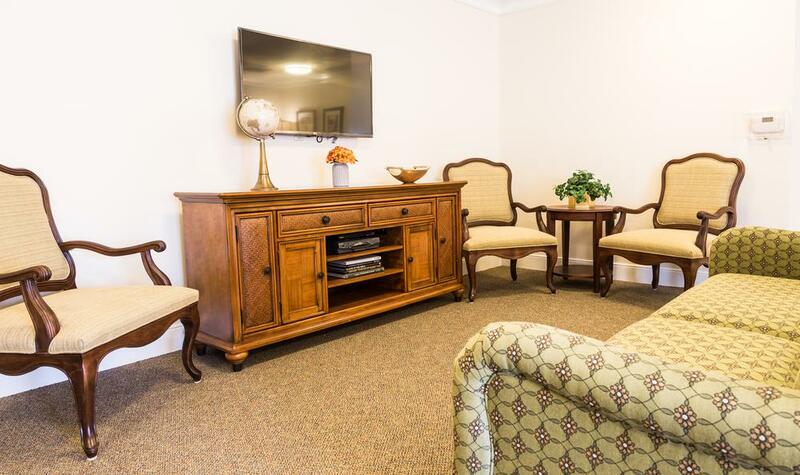 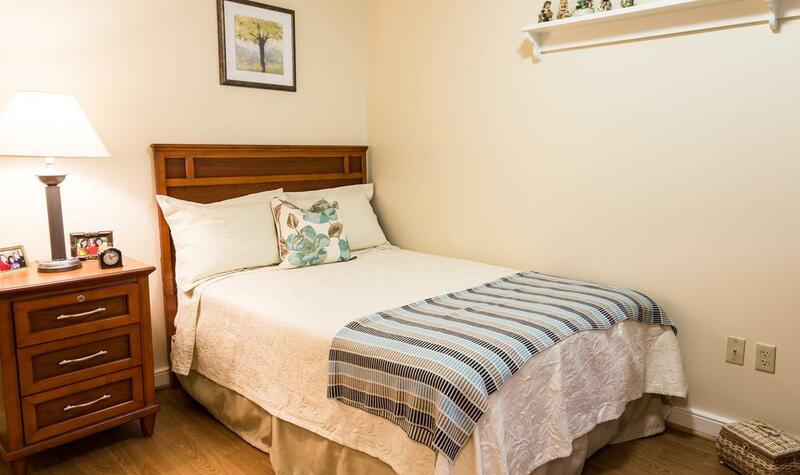 View our photo gallery to get a glimpse of all that we have to offer at Artis Senior Living of Lexington. 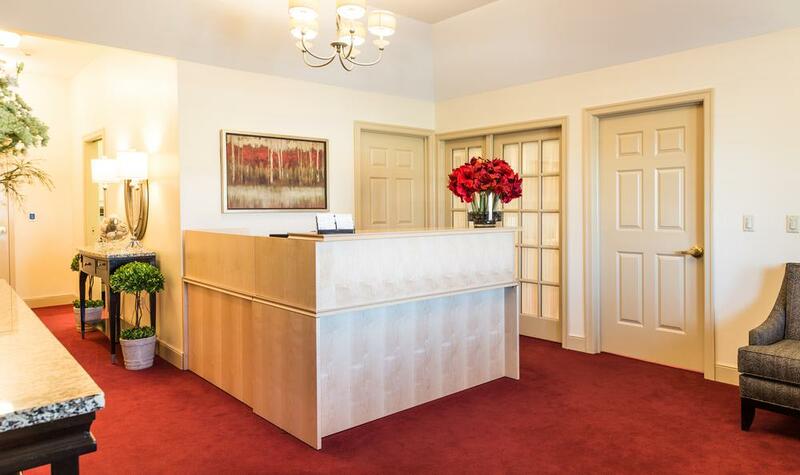 Contact us to schedule a private tour today.